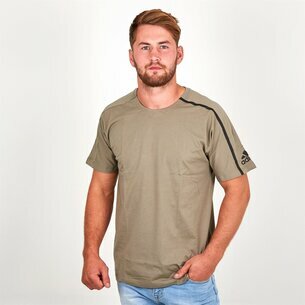 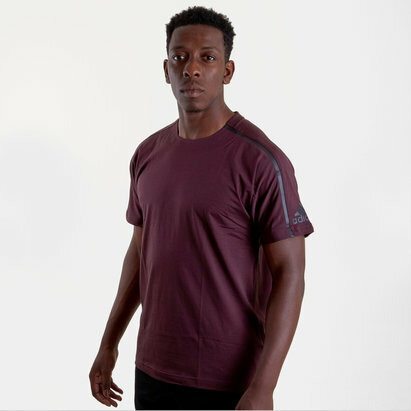 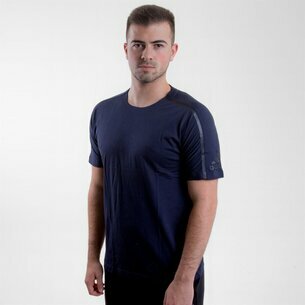 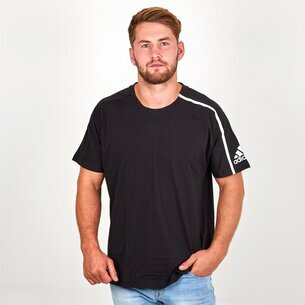 High quality t-shirt for all round use, whether hitting the gym or relaxing in style make sure it's with the adidas ZNE 2 S/S Crew Training T-Shirt. 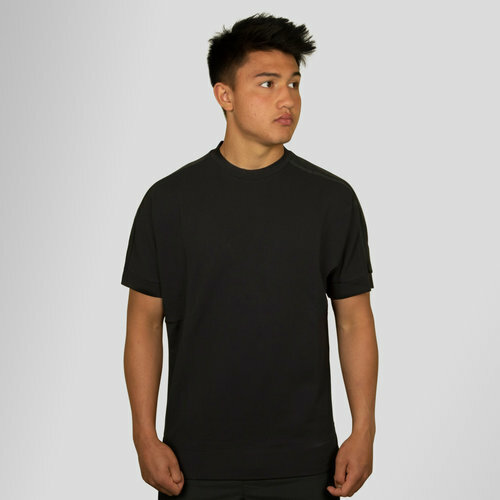 This classic tee from adidas comes in a black colourway and features a lightweight soft wool blend which brings out the best in the wearer. 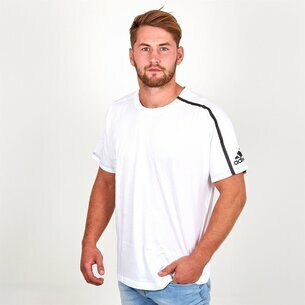 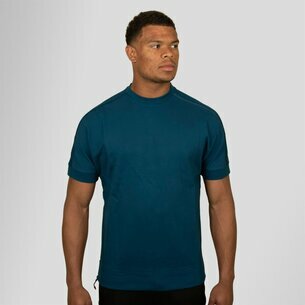 Drop shoulders allow unrestricted movement for every activity, a big adidas badge finishes the look. 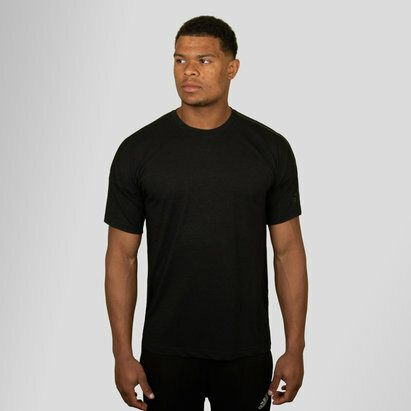 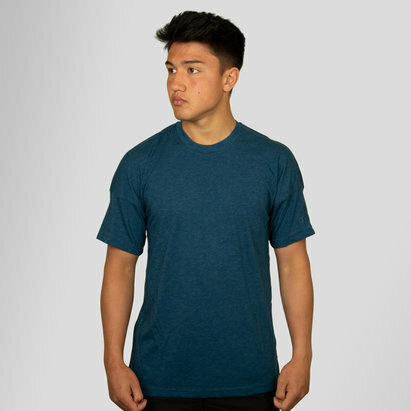 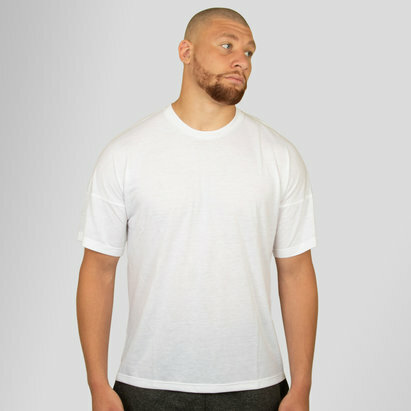 Premium quality all round t-shirt perfect when hitting the gym or even just relaxing around the house.